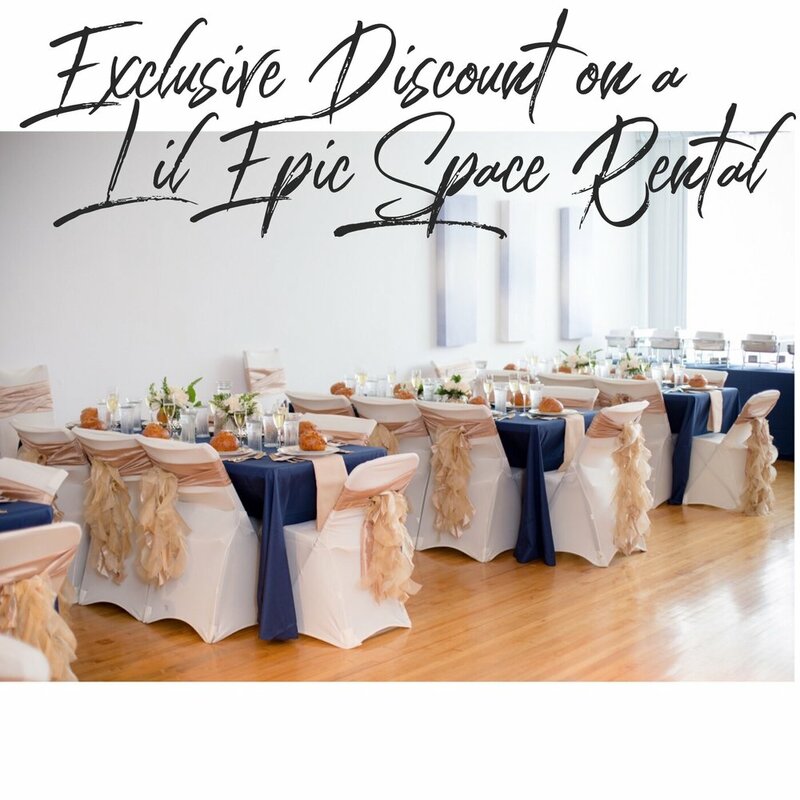 Our 2,000 sq ft loft studio is perfect to host bridal showers, engagement parties, dress rehearsal dinners or whatever! our space is byob and we allow outside catering! we also have an exclusive partnership with irazu costa rican restaurant because we find that our studio and taco bars work really well together!